OUR AIM IS TO TEACH OUR ATHLETES TO BECOME THEIR OWN BEST COACH. Through a combination of technology, experienced coaches and data collection we assess, monitor, and progress our athletes on a weekly basis to meet the individual goals and aspirations of each RAS athlete. 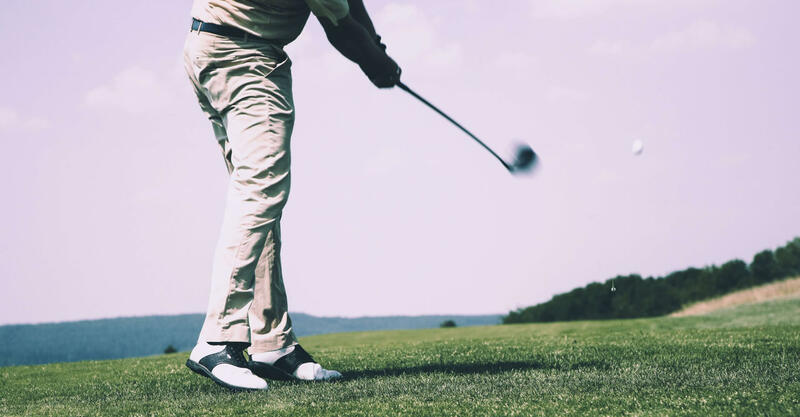 By understanding your personal biomechanical signature and the functional ability of your body, we build a comprehensive roadmap for success by enhancing your sport specific strength and skill. Since every athlete is unique, we do not take a one size fits all approach. Every athlete receives a custom performance plan tailored to their goals, needs, schedule, and physical abilities. Using a comprehensive initial assessment, we evaluate the baseline of your physical movements, on-field ability, and mental emotional capacity. Analyzing the data collected during your initial assessment, we develop a personalized progression program for each athlete to enhance their performance. Using your progression program, our coaches work together to ensure you stay healthy and reach your goals. Evaluating the data collected and weekly performance reports, we consistently update your progression program to maximize your overall performance and prevent injuries. Evaluating the data collected from your initial assessment and weekly performance reports, we consistently update your progression program to maximize your overall performance and prevent injuries. Andy is a native Phoenician with a wide range of experience working with athletes of multiple disciplines. 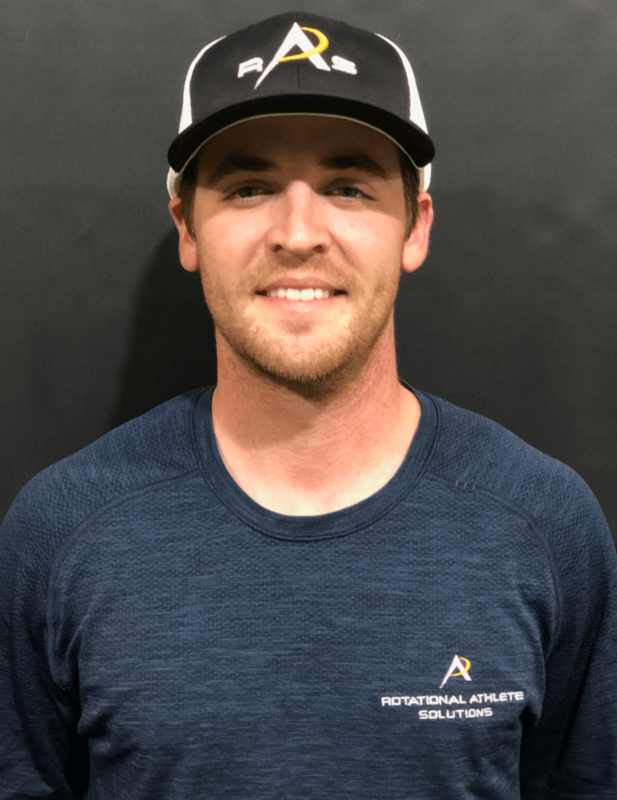 After graduating from Northern Arizona University with a BS in Exercise Sciences, he became a Certified Strength and Conditioning Specialist through the National Strength and Conditioning Association. From there he went on to work for performance studios developing periodization programs for power athletes, which include baseball, golf, hockey, volleyball, soccer and gymnastics, and endurance athletes, which include swimming, cycling, and running. This is where he developed his philosophy of enhancing the performance of athletes by tailoring their mobility, strength, and endurance to their individual sport. 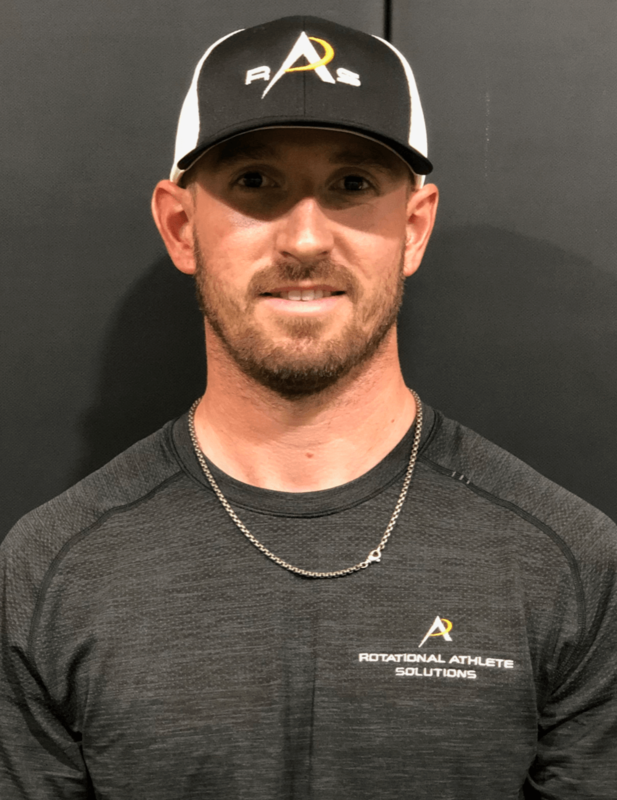 With a passion for working with rotational athlete’s, he then became certified through Titleist Performance Institute and OnBase University specializing as a fitness professional for golfers and baseball players. As a strength coach for RAS he believes deeply on the principle of using the science of exercise physiology and biomechanics to teach each athlete how to become their own best coach. Born and raised in Phoenix, Casey fell in love with the game of baseball when he was 5 years old. After attending Notre Dame Prep in Scottsdale, Arizona, he was selected by the Atlanta Braves in the 2009 MLB Draft. Forgoing his commitment to University of Arizona, he decided to attend Yavapai College to have the ability to enter the Draft the following year. He was selected by the Arizona Diamondbacks in the 2010 MLB Draft and signed his first professional contract. 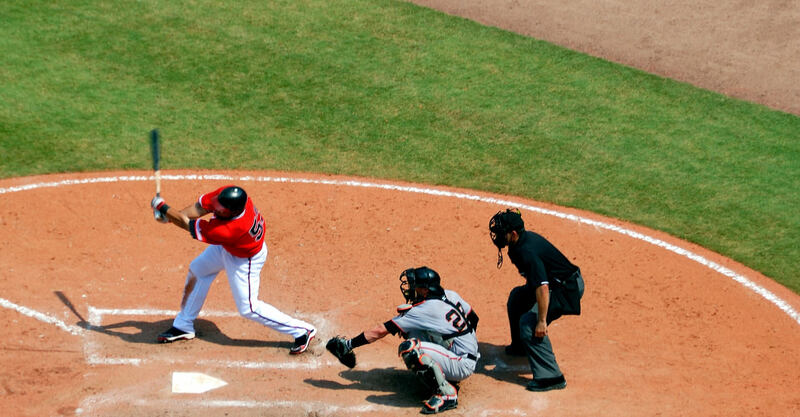 Playing Professionally from 2010-2017, he spent time with the Arizona Diamondbacks, Washington Nationals, and Baltimore Orioles. As his playing career was winding down due to durability and injury issues, he decided that there had to be a better way to help pitchers reach their goals and have more control of their future and dreams. After spending a couple years in Los Angeles with Dr. Tom House and the National Pitching Institute, he realized that there is a tangible, data driven alternative to rotational athletic training that starts with the player understanding how to be their own best coaches and building a process that works for them. Since then, Casey has coming a Certified Pitching Instructor through the National Pitching Association, a Titleist Performance Institute Certified Instructor, OnBaseU Certified Pitching Instructor, along with serving as varsity pitching coach at Notre Dame Prep (2014-2018) and assistant varsity coach at Cactus Shadows High School (2018-Present). He currently lives in Phoenix with his 2 dogs, Fitz and Floyd. Providing athletes the training that covers skill, biomechanics, strength and conditioning, nutrition, and mental emotional through the use of state of the art technology and methods.